That’s so weird, cause I’m never shocked when a bunch of powerful artistic types rally around a man accused of sexual misconduct! The actor is of course referring to child abuse allegations brought against Allen by his daughter Dylan Farrow, claims which were first made public in 1992, and which have been publicly adjudicated anew over the past few years. Again, I know I’ve written this kind of thing before in relation to Allen and others, but it pisses me off that on this point of sexual assault and harassment so-called progressives suddenly start leaning on the sanctity of the rule of law. 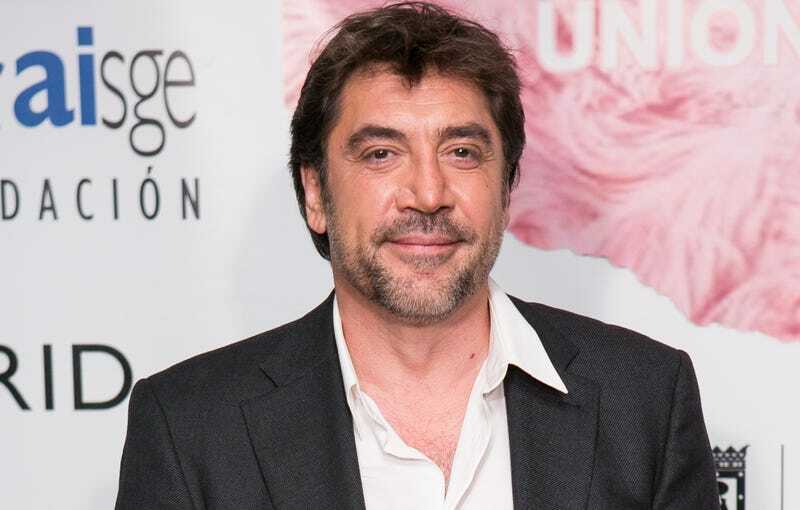 I’m no longer speaking of Bardem in particular, but typically these are people who claim to understand the severe biases built into the law and deliverance of justice when it comes to issues like marijuana arrests, or police violence, or deportation. And yet.